Like email, but interactive (and way more effective). 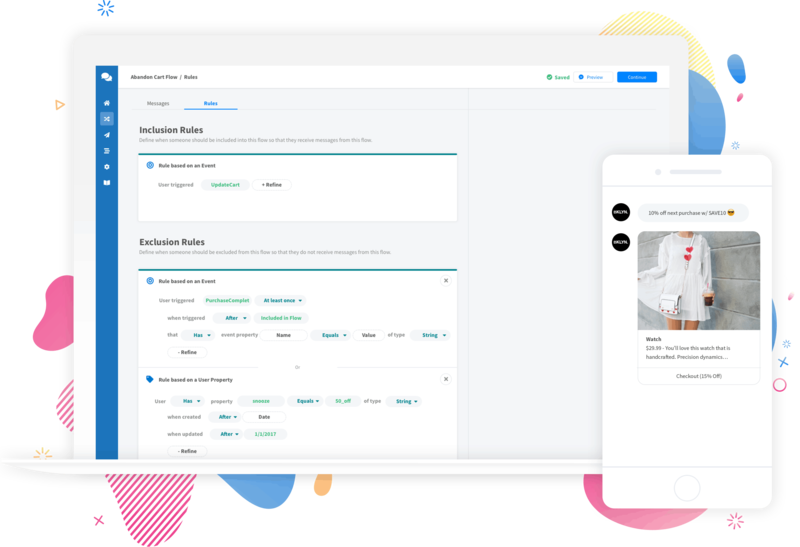 ShopMessage is kind of like your favorite email marketing automation platform. 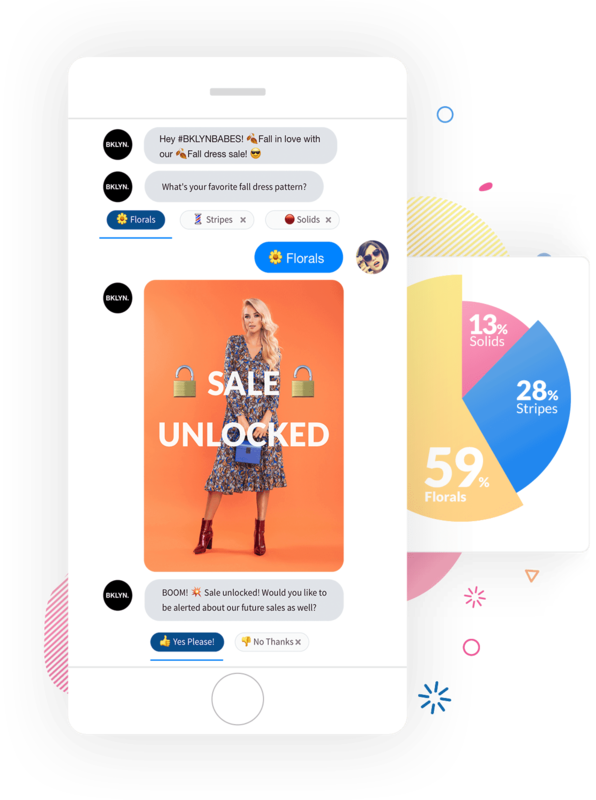 The major difference is that ShopMessage is designed for Facebook Messenger… which drives 10x more revenue per recipient than email marketing. Yes, you read that correctly… 10x. 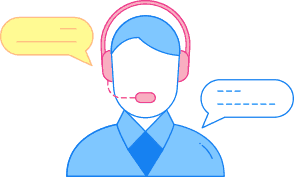 That means you can do what works with email marketing, but rather than talking at your customers through an aggressive mass barrage of emails, you can actually converse with each individual customer on a one on one basis. The result? It’s far more personable and it sells your products like hotcakes. Yum. Now let’s dive into the specifics. 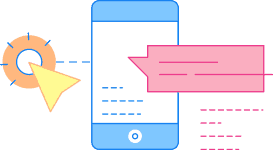 Send tailored messages based on customer actions with Flows. 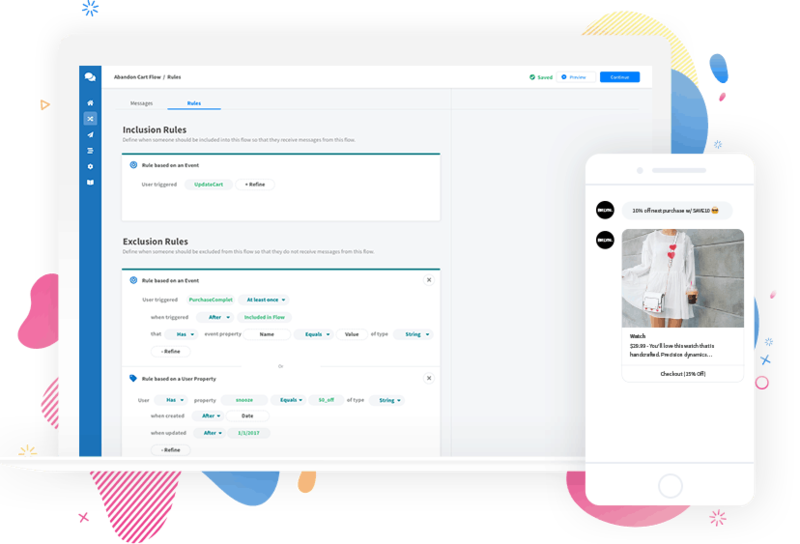 ShopMessage flows allow you to automatically send a personalized message based on a customer’s activity. Some of the most common and effective flows are abandoned cart alerts, back in stock notifications and welcome series. Brands we work with say the abandoned cart alerts alone are worth the price you pay for ShopMessage. But, you should find out for yourself. 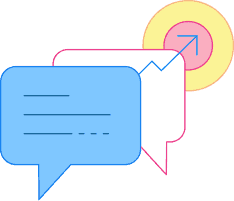 Use campaigns to start conversations that convert. 90% of shoppers leave without purchasing. 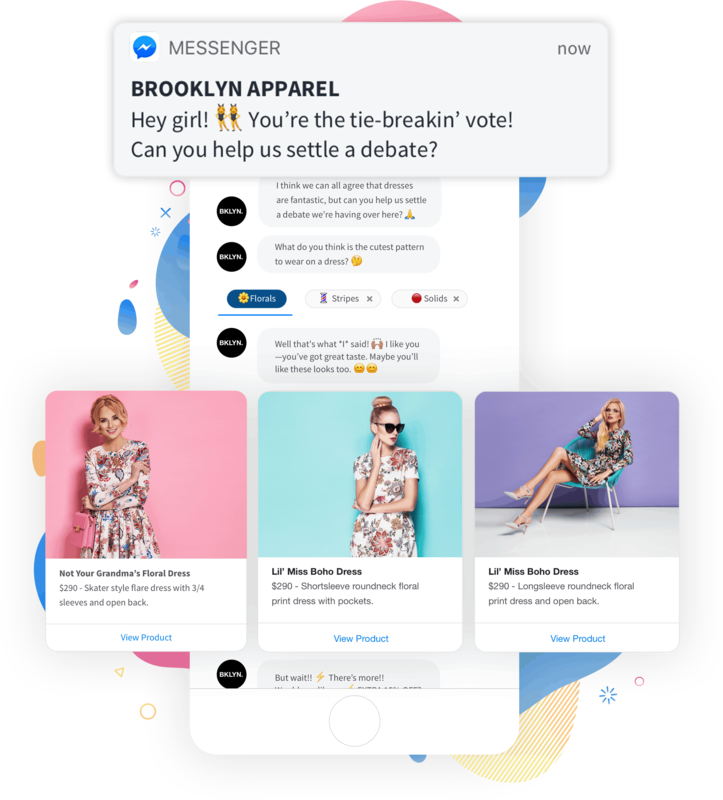 Brands use ShopMessage to recover lost revenue by automatically sending personalized reminders through Messenger. This can be more than 10x more effective than email due to higher opt-in rates and a better messaging experience. Segment your customers so you have the right conversations with the right people. 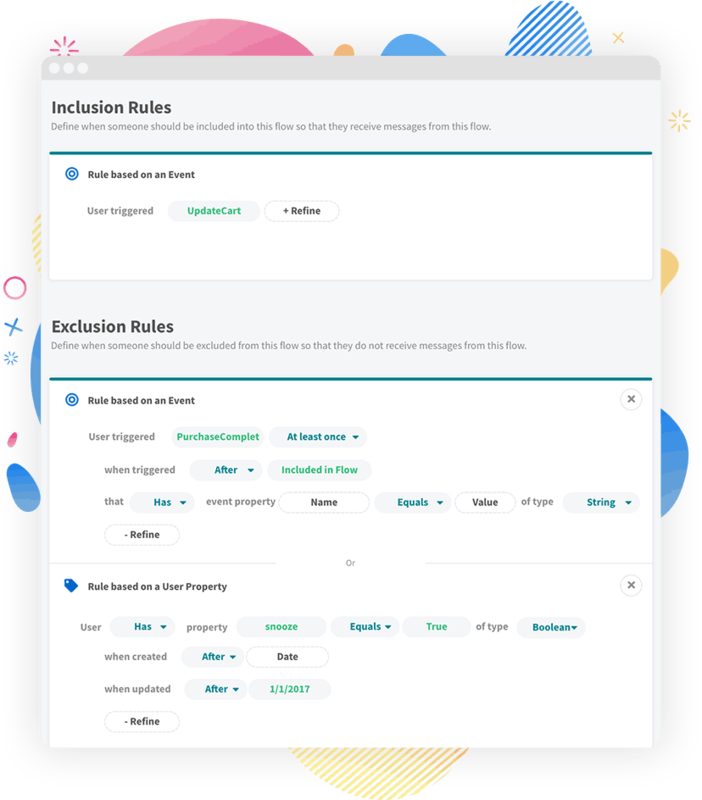 We built powerful segmentation tools so you can have the right conversations with the right customers at the right time. Want to reach women in New York who spent more than $100 last month? No problem. Want to send a campaign to people who browsed jeans but didn’t purchase? We’ve got you covered. 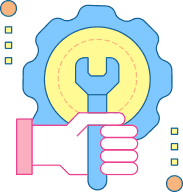 By segmenting customers based on your own data, browsing behavior and data shared by Facebook you can craft tailored targeted campaigns that deeply resonate with your customers. Campaigns should feel like conversations, not mass marketing. 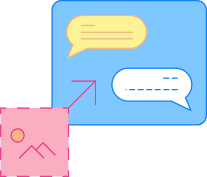 We engineered ShopMessage popups to be smart, beautiful, polite, and flexible. (If they were human they’d have one heck of an online dating profile.) Here’s what we mean… Our popups are smart because they only appear to users who are already logged into Facebook. They’re polite because they never interfere with your existing email capture popups. They’re beautiful thanks to the dozens of designers we hired to perfect hundreds of customizable templates. And they’re flexible because different popups can be set to trigger at different times and contexts. 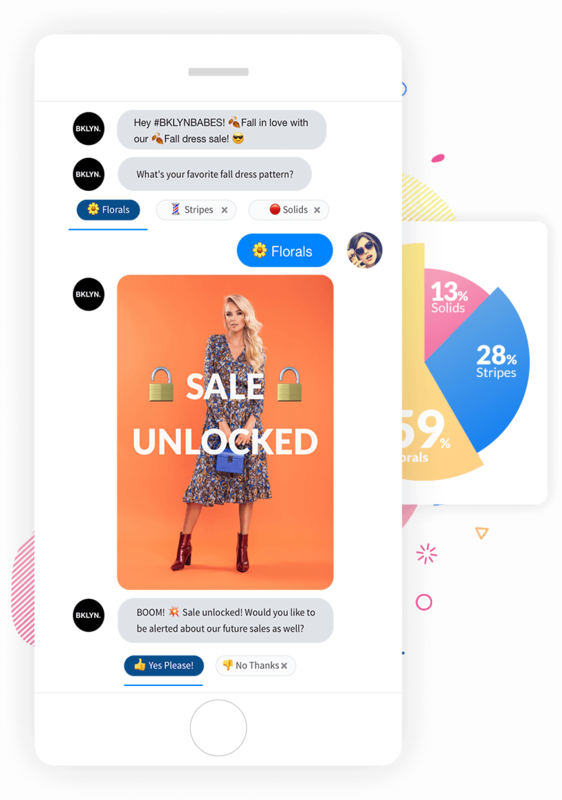 In short, ShopMessage offers the industry’s most effective (and feature-rich) list building tools for Messenger. 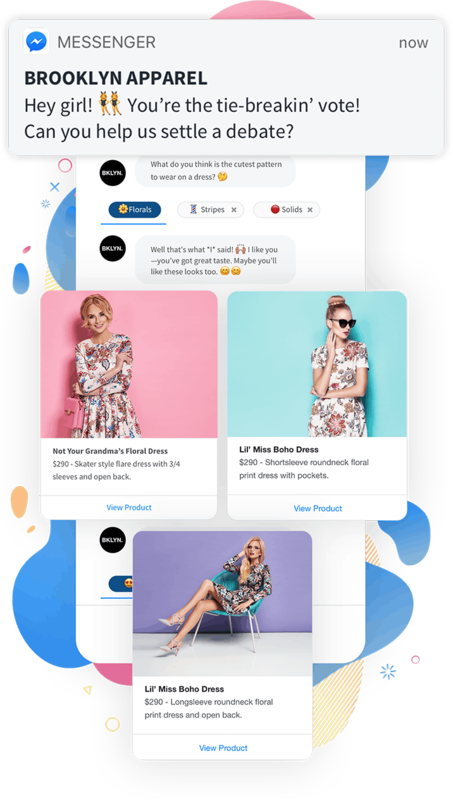 ShopMessage boasts customers ranging from fast-growing new startups on Shopify to publically traded retail brands on custom platforms. 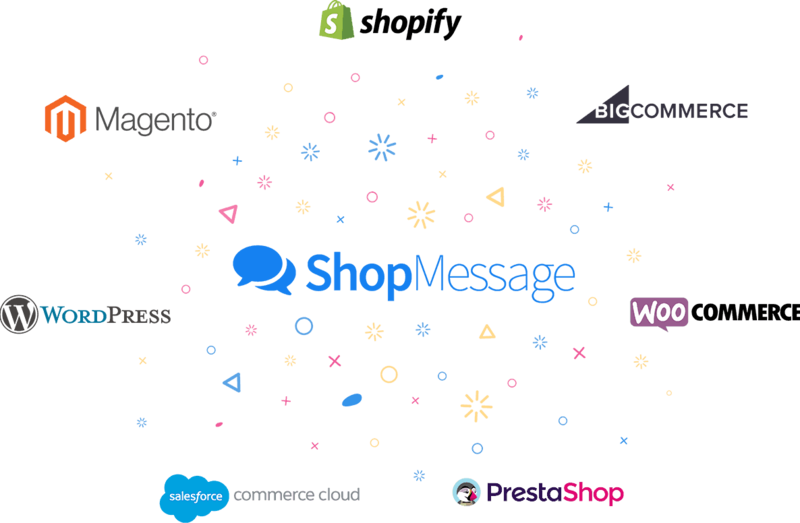 No matter if you’re on Magento, BigCommerce, WooCommerce, Shopify, PrestaShop, Hybris, Commerce Cloud, or something else, ShopMessage integration is fast and simple. Opt-in with a single click using Messenger forms. No typing emails. No authentication popups. 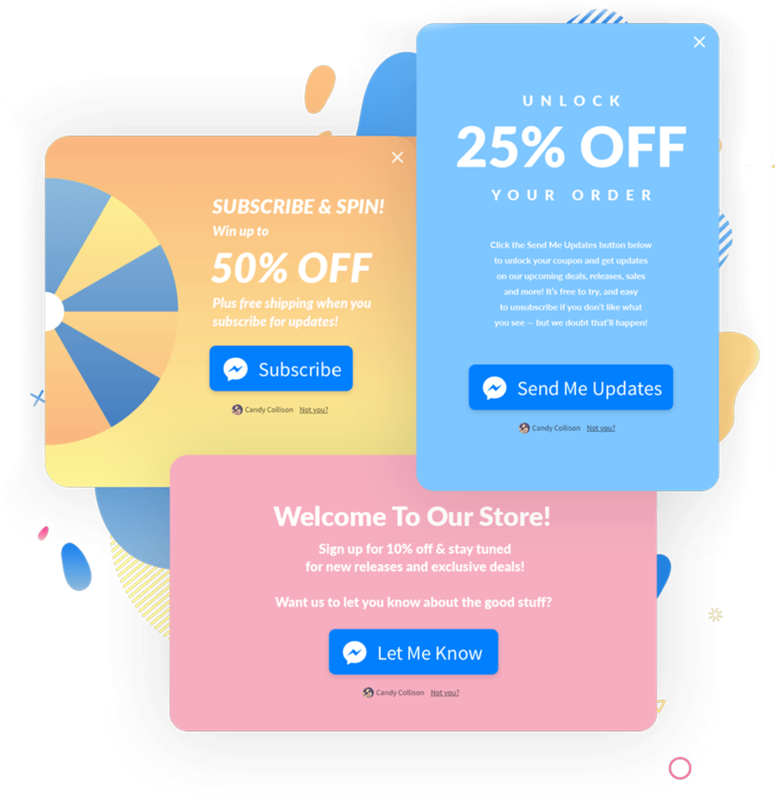 ShopMessage works with platforms like Shopify, WooCommerce, Magento, Google Tag Manager, and even custom sites. Real results mean real numbers. See how ShopMessage is growing your business every hour of every day. 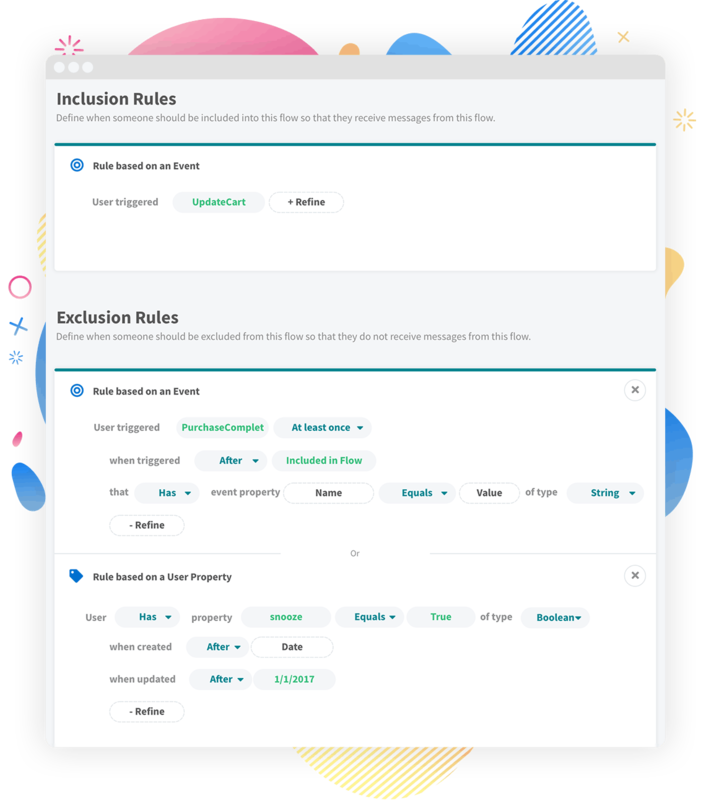 Build real, interactive conversations using our drag and drop builder. Learn tips and best practices from our team of experts. ShopMessage processes millions of messages every day with 99.99% reliability.